Never mind it’s Mothering Sunday, today is the sixtieth anniversary of the closure of the Cavan and Leitrim Railway. Far more significant in my eyes! And, yes, I’m wearing a tin hat. Never mind it’s Mothering Sunday, today is the sixtieth anniversary of the closure of the Cavan and Leitrim Railway﻿. Far more significant in my eyes! And, yes, I’m wearing a tin hat. 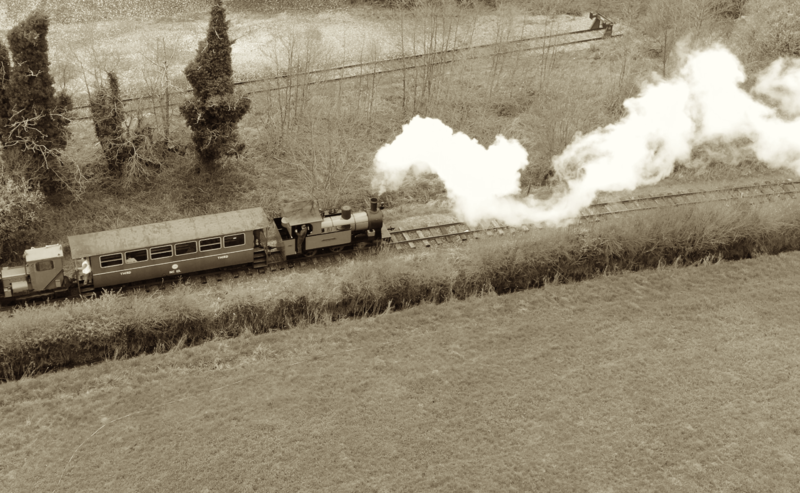 Few years ago travelled on a short stretch of the preserved line running out of the quirky Museum at Dromod that's located right beside the mainline rail station. 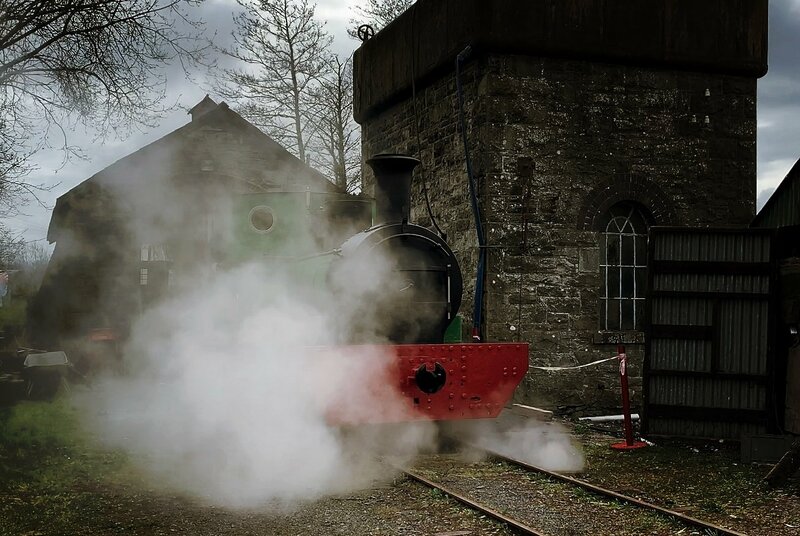 We were proud to commemorate this by having Nancy being handed over to the Cavan and Leitrim Railway on 30th March 2019, bringing steam back to the railway. We also had a volunteer who drove number 2 at stradbally Friday and drove Nancy the following day! 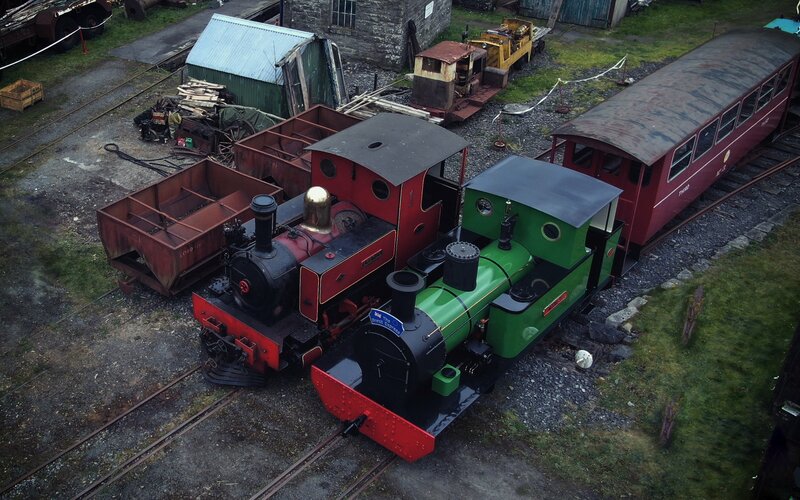 This has probably not happened on the narrow gauge in the ROI since the C&L closed as Ireland's last steam exclusive line.